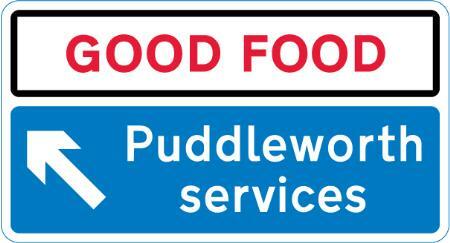 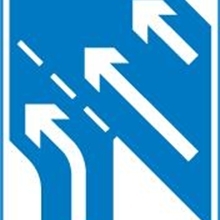 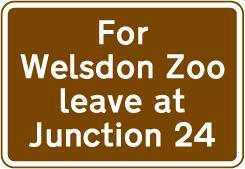 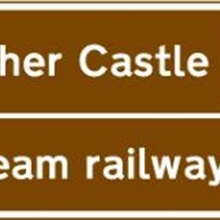 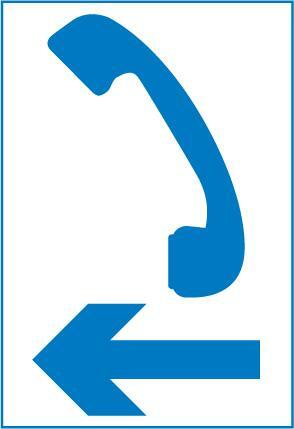 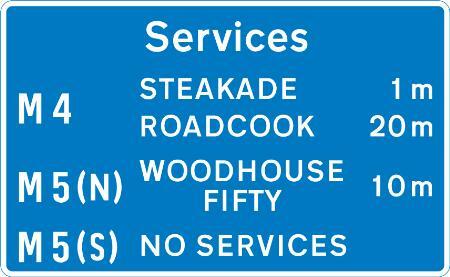 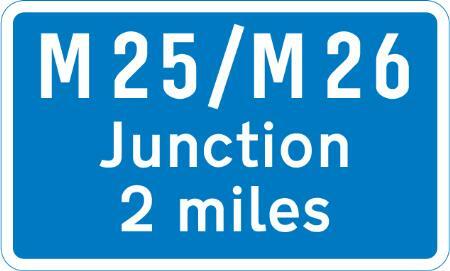 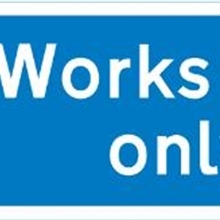 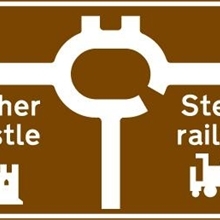 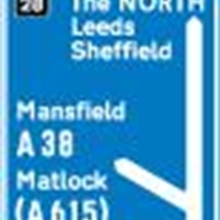 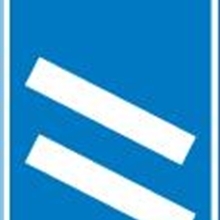 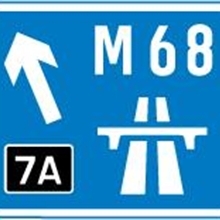 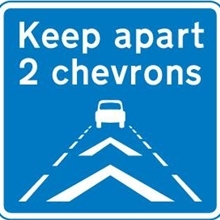 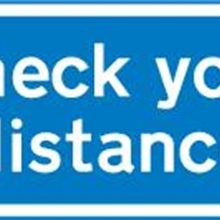 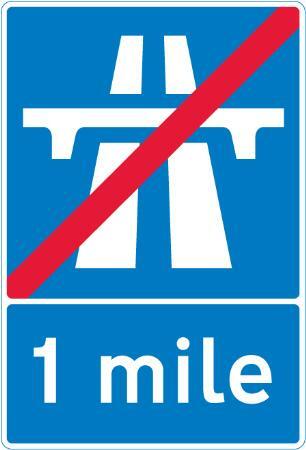 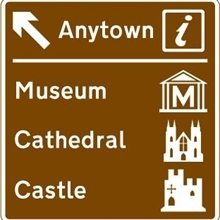 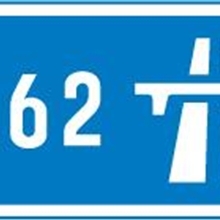 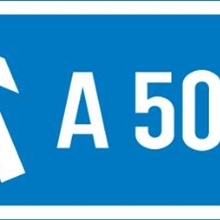 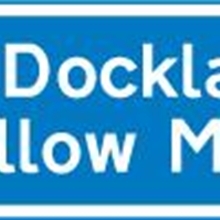 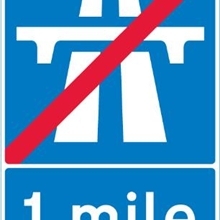 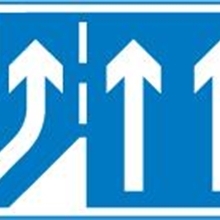 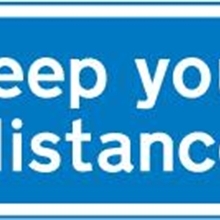 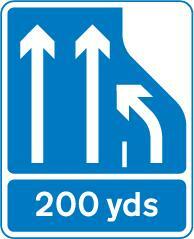 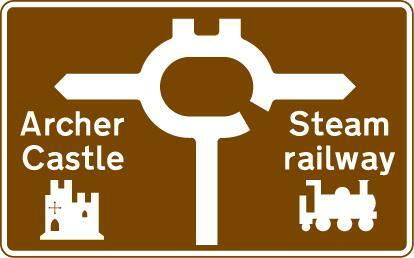 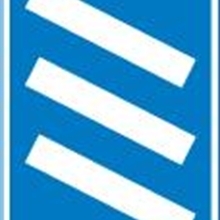 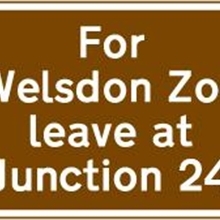 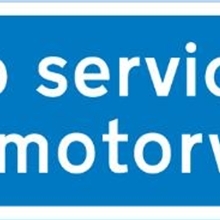 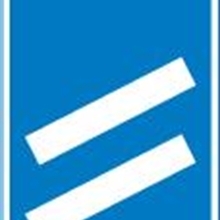 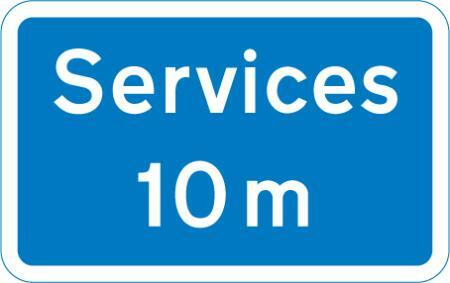 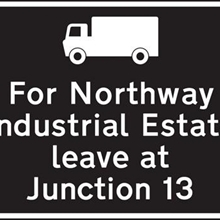 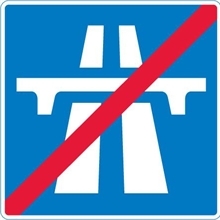 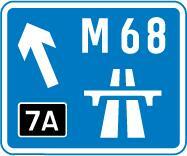 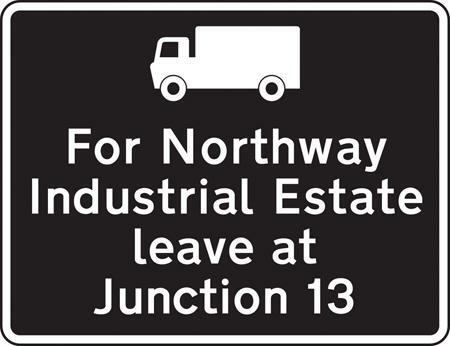 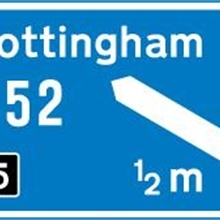 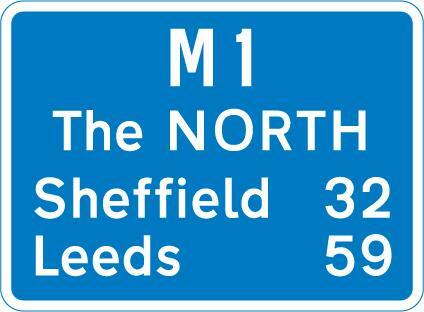 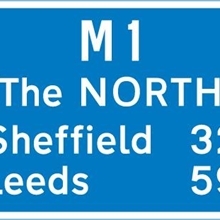 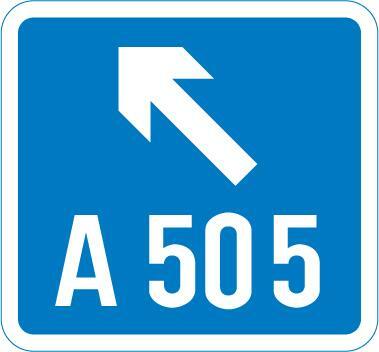 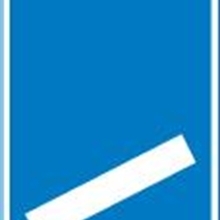 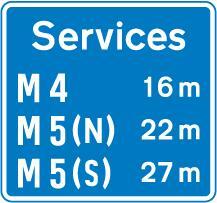 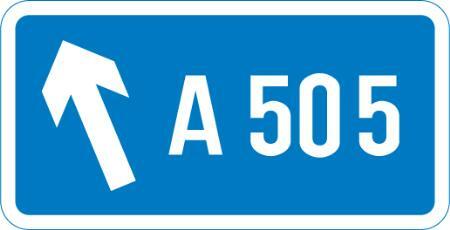 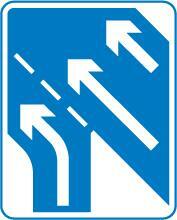 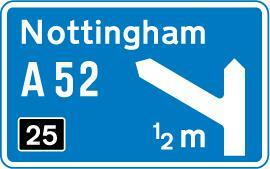 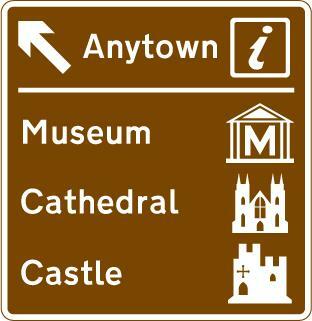 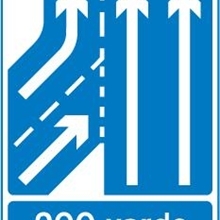 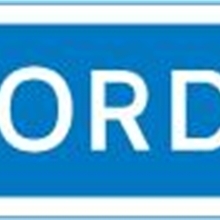 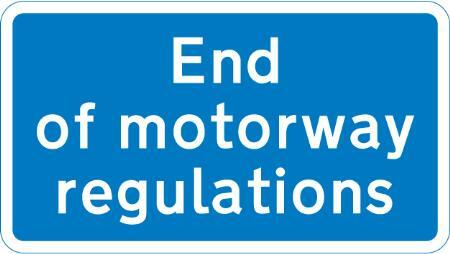 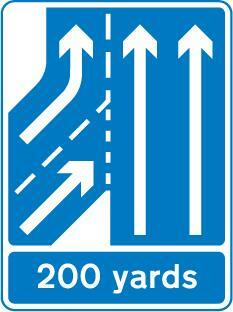 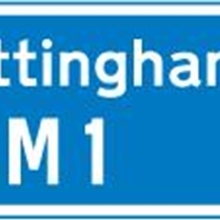 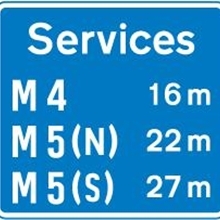 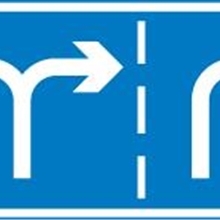 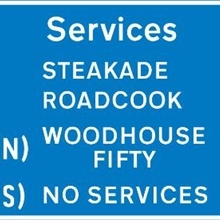 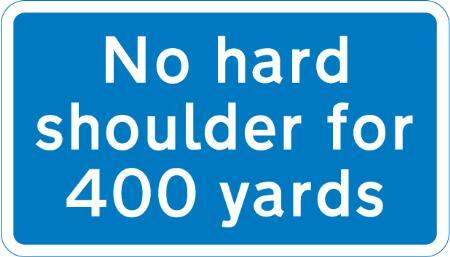 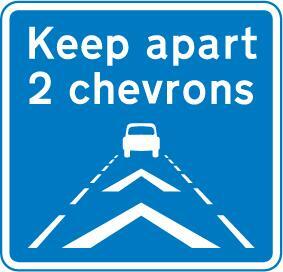 Motorway Signs are essential in providing a clear, direct & efficient route for commuters. 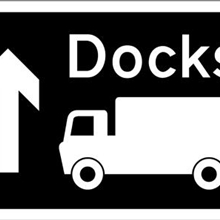 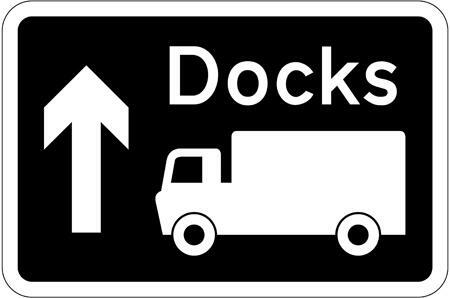 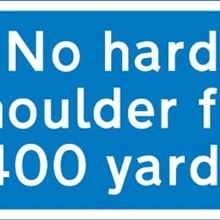 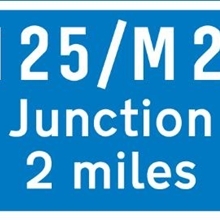 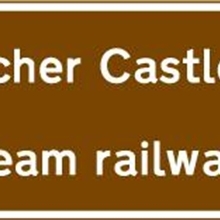 With vehicles travelling at such high speeds it is vital that any signs installed are made to the highest standards thus ensuring they are easy understandable. 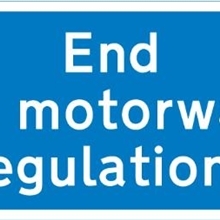 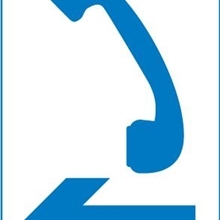 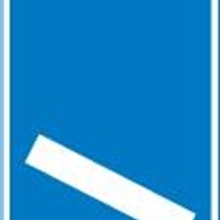 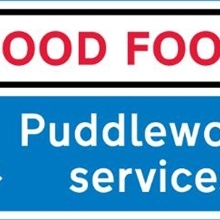 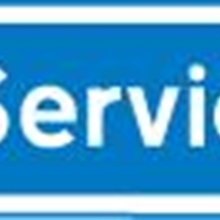 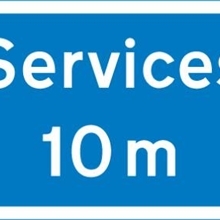 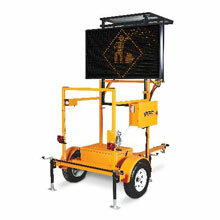 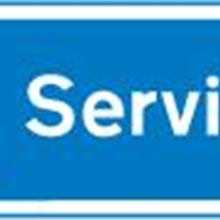 PWS provides a wide range of Motorway Signs in a variety of standards & configurations to suit any situation & are compliant with all local & national regulations.